Visit Bala Hanuman Temple, famous for its continuous chanting of the "Sri Ram, Jai Ram, Jai Jai Ram"
Visit Dwarkadhish temple, also known as Jagat temple and its Sikhar rises to 170 feet. The pataka or flag of the temple is changed three times a day. If you are looking for a weekend getaway place for vacation in Gujarat, Palitana and Bhavnagar must be an indispensable stopover in your tour itinerary. 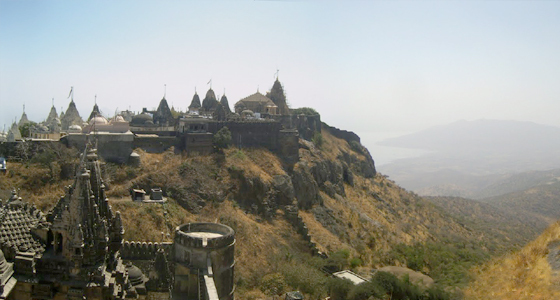 Palitana is situated 50 km southwest of Bhavnagar city. It is one of the major religious sites for Jains that attracts many tourists and pilgrims. 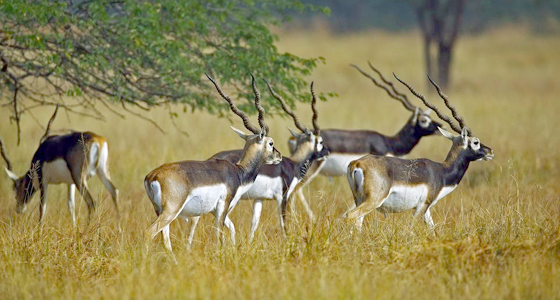 Further, adding the Velavadar National Park (The blackbuck sanctuary) along of the Bhavnagar city and its tourist attractions can make your tour more exciting. 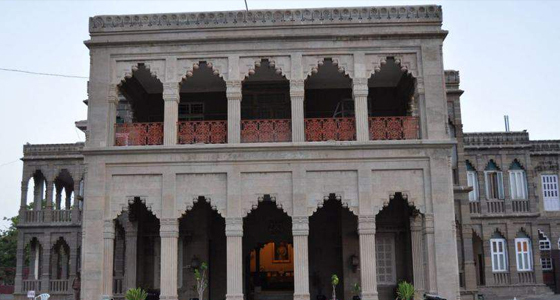 At Tour My India, we offer a well planned Ahmedabad Palitana Bhavnagar Weekend Tour that cover each and every bit of both the places and leave no stone unturned to make your weekend an exciting one. 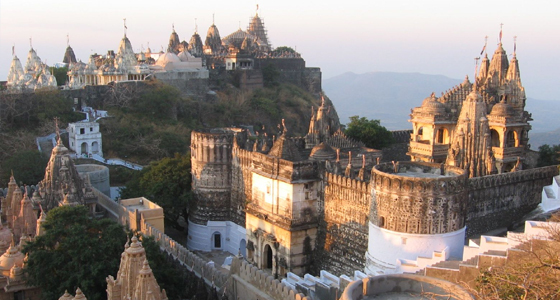 Our 2 nights and 3 days weekend tour to Palitana and Bhavnagar from Ahmedabad is perfect retreat for vacationers.